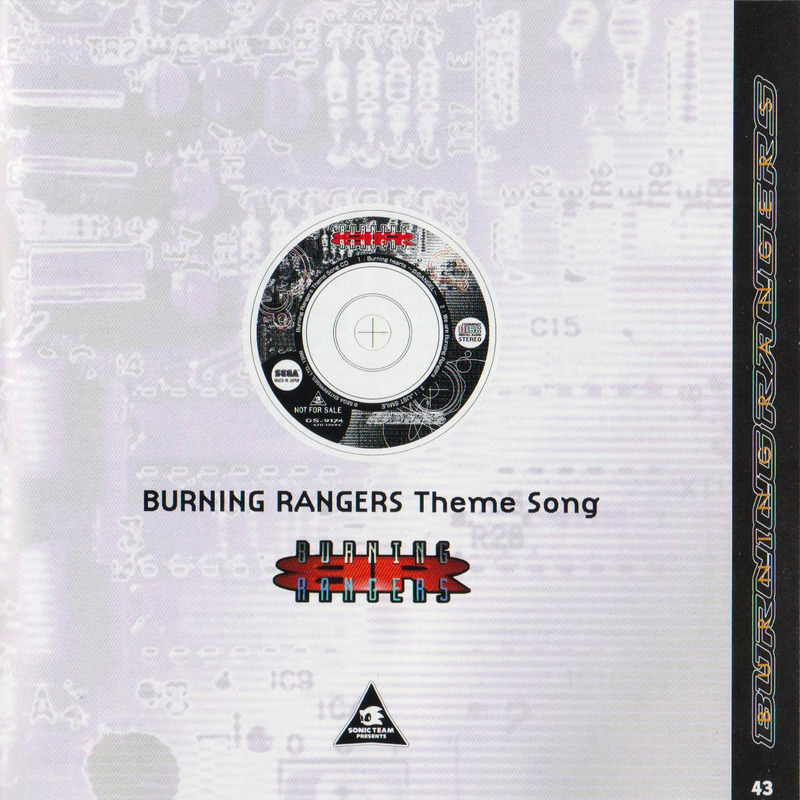 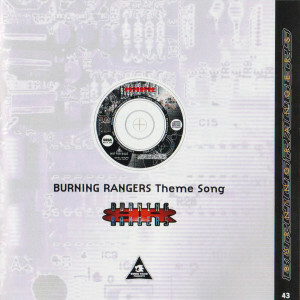 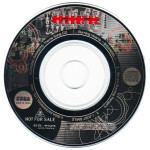 A mini CD given away free with Japanese copies of Burning Rangers. 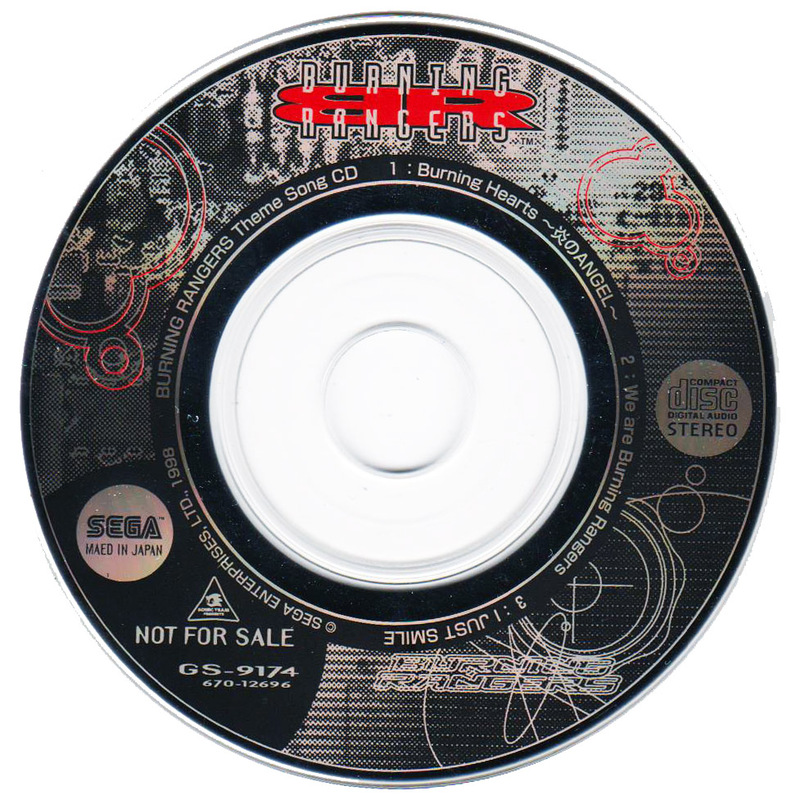 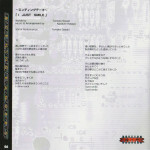 Contains the 3 vocal themes from the game. 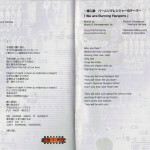 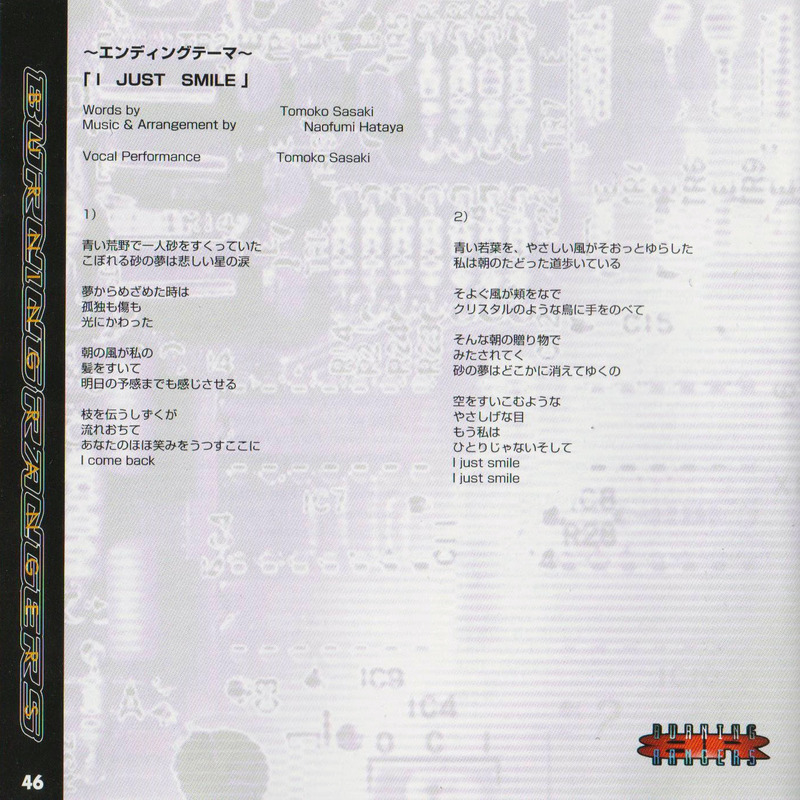 All songs are composed by Naofumi Hataya with vocals performed by Takenobu Mitsuyoshi, Marlon D. Saunders and Tomoko Sasaki.